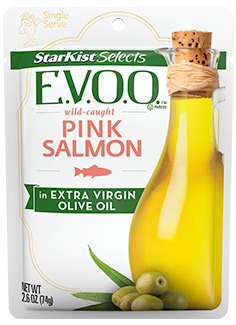 StarKist is the latest company to join the National Fisheries Institute's (NFI) Salmon Council, a coalition of seafood companies with a mission of promoting the health benefits of salmon. NFI launched the Salmon Council back in 2013 as a way to "provide a strong voice to promote all salmon in the U.S. market." The council and its members not only focus on promoting the benefits of salmon but are committed to sustainable management of the oceans and to being stewards of the environment.